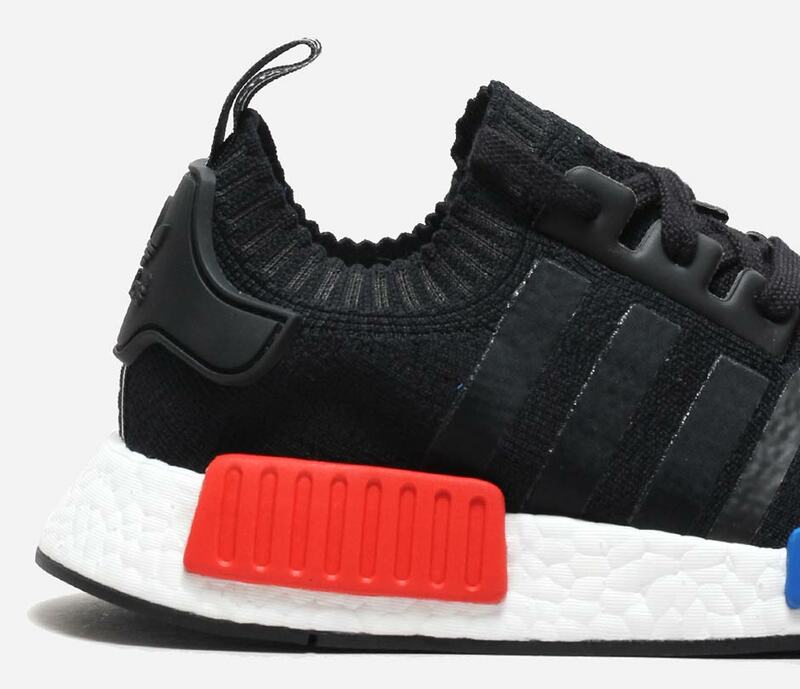 The biggest sneaker release of this weekend is undoubtedly the adidas NMD “OG”, a re-release of the debut colorway of the three stripe’s most popular lifestyle model that combines the comfortable style of Primeknit and Boost all into one sleek yet simple silhouette with a vintage inspiration. 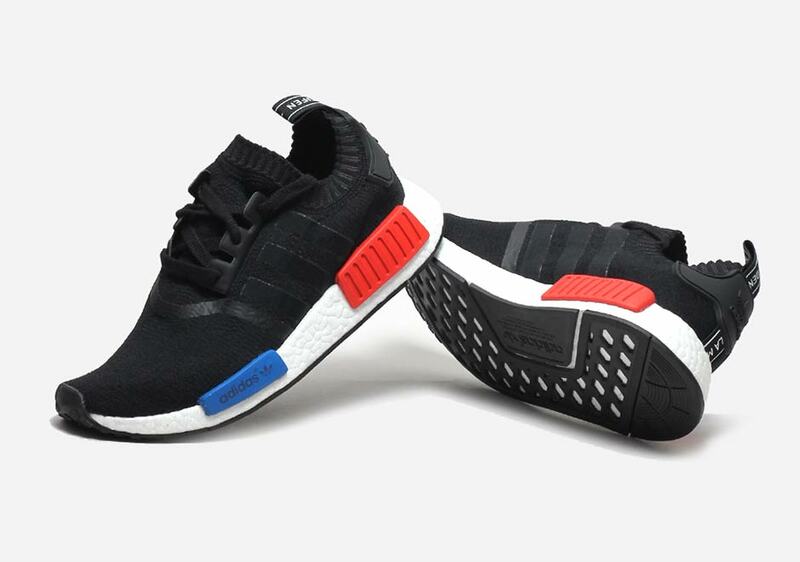 For those of you hoping to get another chance at this pair, we’ve compiled a full store list for you of both stateside and international retailers planning on restocking the adidas NMD R1 OG. 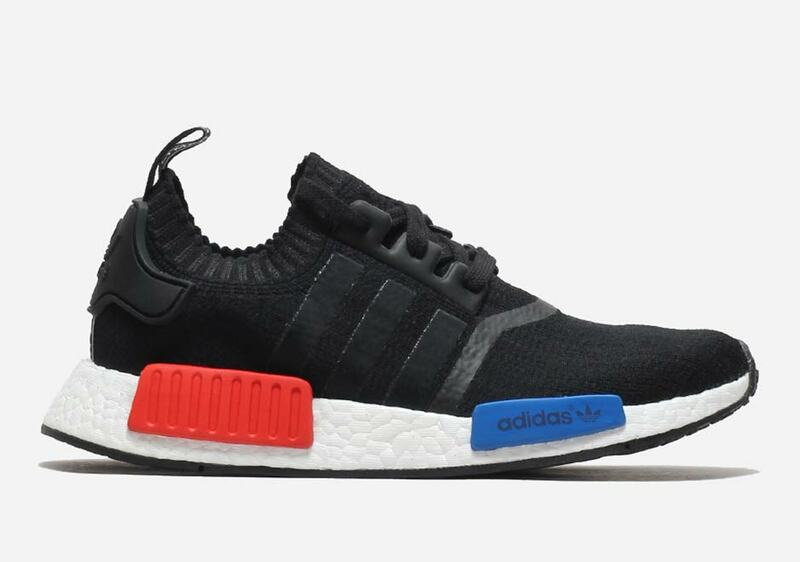 The adidas NMD OG first debuted in December 2015 and surprised everyone with a unique design inspred by the adidas Micropacer, adidas Boston Super, and more. 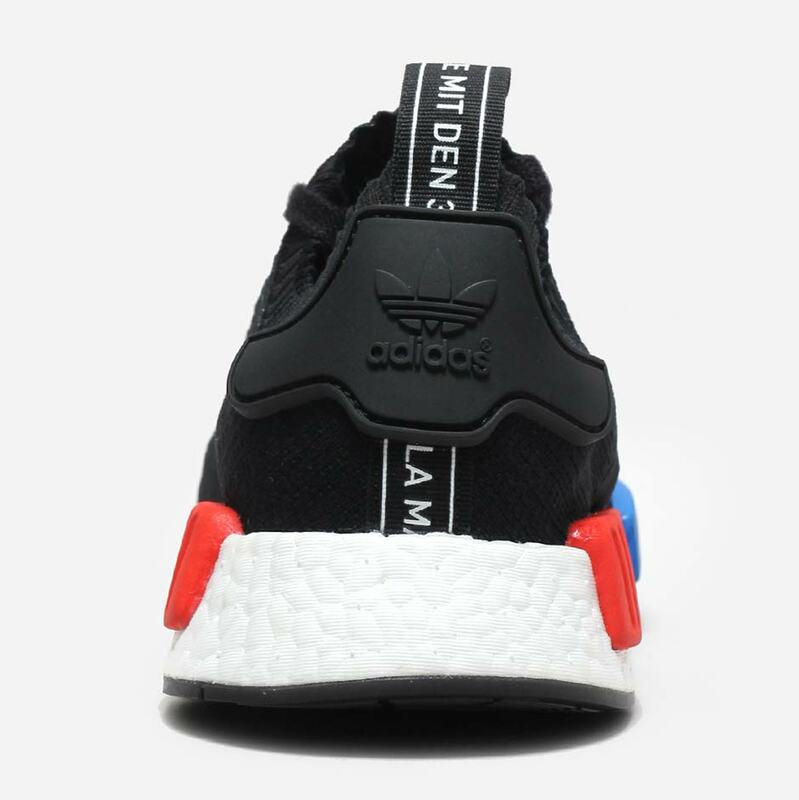 While the NMD doesn’t necessarily stand for anything and is instead a code name, the sock-like slip-on upper is lightweight thanks to the woven Primeknit textile and the Boost cushioning system in the midsole that champions two unique ‘bumpers’ seen here in a Lush Red and Royal Blue to compliment the Core Black upper. 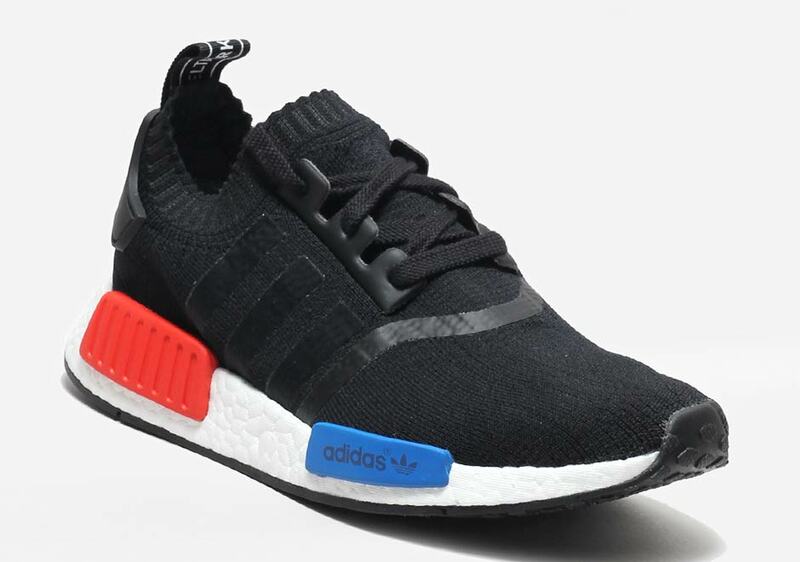 Are you excited about the return of the adidas NMD R1 OG starting tomorrow, January 14th for $180 USD? 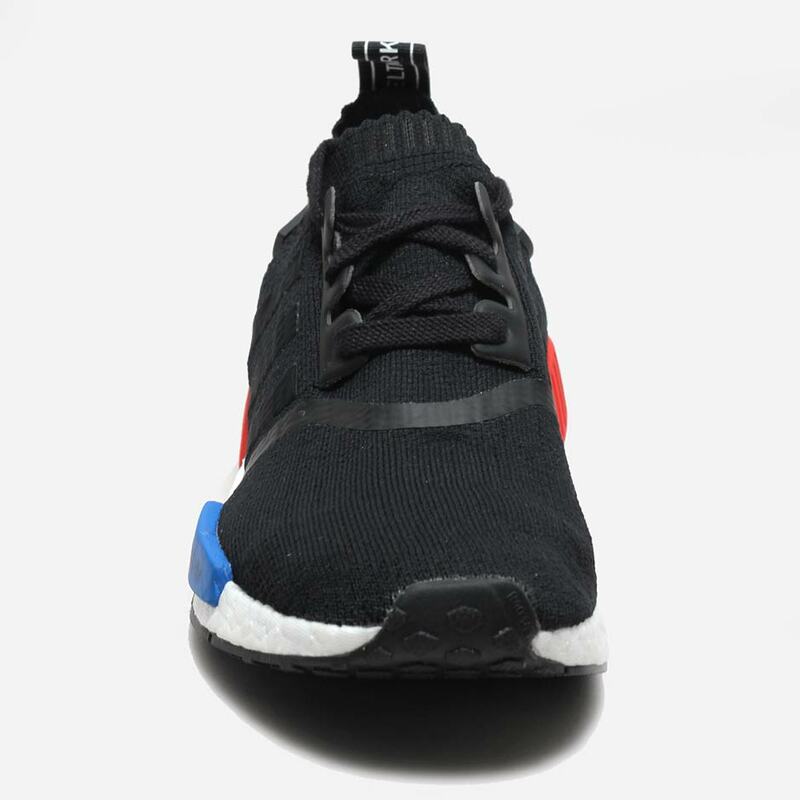 Check out more detailed shots of the adidas NMD OG below and stay tuned for more updates regarding the latest and greatest releases right here on Sneaker News. Update: Wednesday January 18, 2017 – US retailers will continue to release their pairs throughout the week. Europe shop Hanon is releasing in-store on January 21st. Update: Monday, January 16, 2017 – Most US retailers have not fully received their shipment. Earlier today we saw UBIQ and BBC release them and over the weekend Notre release them. Expect more US retailers releasing them this week. Follow @kicksfinder and @sneakernews for updates.